Authorities in Saudi Arabia are investigating a woman who posted a video of herself wearing a miniskirt and crop-top in a heritage site. The woman, named Khulood, posted the video to Snapchat over the weekend. She was walking through the deserted Ushaqir heritage village, roughly 100 miles away from the country’s capital, Riyadh. 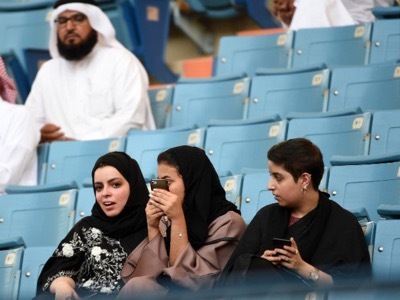 Her clothing breaches Saudi Arabia’s strict dress code, which requires women to wear headscarves and abayas (long robes) in public. A number of women also choose to cover their faces with a black veil or hijab. Khulood’s video has sparked outrage among religious police in Saudi Arabia, and controversy on Twitter, where many are calling for her arrest. Many Saudis have taken to Twitter using a hashtag that said Khulood should face trial for the videos. 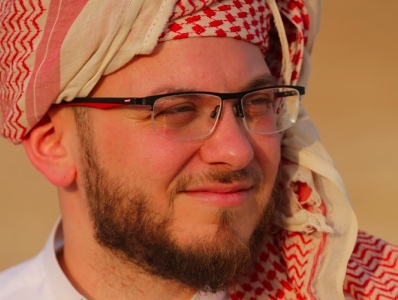 However, some on social media have praised Khulood for ‘bravely’ breaking the dress codes and noting that prominent foreigners sometimes dress similarly when visiting Saudi Arabia. Many pointed out that Melania and Ivanka Trump did not wear abayas when they visited the country in May, to no public outcry. Saudi Arabia’s religious police, the Committee for the Promotion of Virtue and the Prevention of Vice, announced that they would be investigating. The country has some of the world’s strictest laws for females. In addition to dress codes, adult women must have permission by a ‘guardian’ to work or travel, and cannot obtain driving licenses.